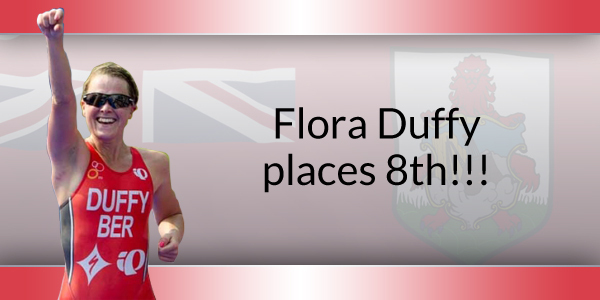 [Updating] Flora Duffy competed in the Olympic women’s triathlon today, where the Bermudian athlete — who has a string of international wins — placed 8th, Bermuda’s highest finish of the 2016 Olympic Games. Original story: Local residents will likely be able to catch some of the race live on TV, and you can also download the Bermuda Broadcasting Rio 2016 app, which has 13 channels. We will also provide updates as able in the live blog below, and via our dedicated sports Twitter feed @BernewsSports where journalist Don Burgess will be live tweeting the race. Duffy — who is making her third Olympic appearance for Bermuda — comes in as the #1 ranked female triathlete in the ITU World Triathlon Series. Duffy is the final Bermuda athlete to compete in this year’s Olympics, with Bermuda having fielded an 8-strong team of elite athletes, who all represented us well on the world stage. Long jumper Tyrone Smith marked his third Olympic appearance with a 16 place finish, while swimmers Julian Fletcher and Rebecca Heyliger made their Olympic debuts. Sailor Cameron Pimentel tested himself against the best in the world, joined by fellow sailor Ceci Wollmann, who was the youngest member of our team at only 18 years old. Rower Shelley Pearson placed 16th overall and also first female to represent Bermuda at rowing in Olympics, while sprinter Tre Houston showed his speed on the track, delivering the first Olympic appearance by Bermuda in the 200m in 20 years. I’ve had many proud moments during these Olympics. Been great to see our athletes compete with style Grace and good attitudes. Congrats to all the previous Bda athletes. And thank you for representing us all so well!!! Go Flora!!!! Great job Flora ! Awesome representative for Bermuda !! Flora Duffy you are truely a STAR!!! Well done and what a FAB finish – you have every reason to be soooooooo very, very proud. Well done FLORA ! I know she gave it her best and remain proud of her. Proud of you Flora!! You have carried your country with pride and dignity!! Quo non ascendam!! I cringed when listening to the post race comments that the worlds #1 ranked female triathlete gets next to no formal logistical and financial support. She deserves so much more. 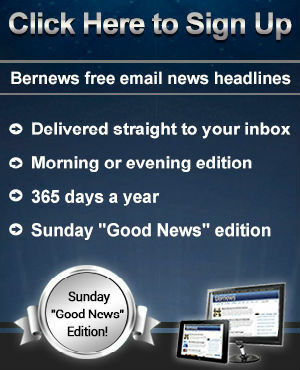 Missed opportunity for Bermuda to leverage her position on the world stage. Was a tough race….8th is brilliant….very proud ! It is amazing how far you have come! You are an inspiration !!!!!! Well done Flora Duffy! What an accomplishment! We are proud of you. On another note, when will we give Clarence Hill his due. The only Olympic medal winner for Bermuda ever deserves some recognition and reward albeit 40 years late.